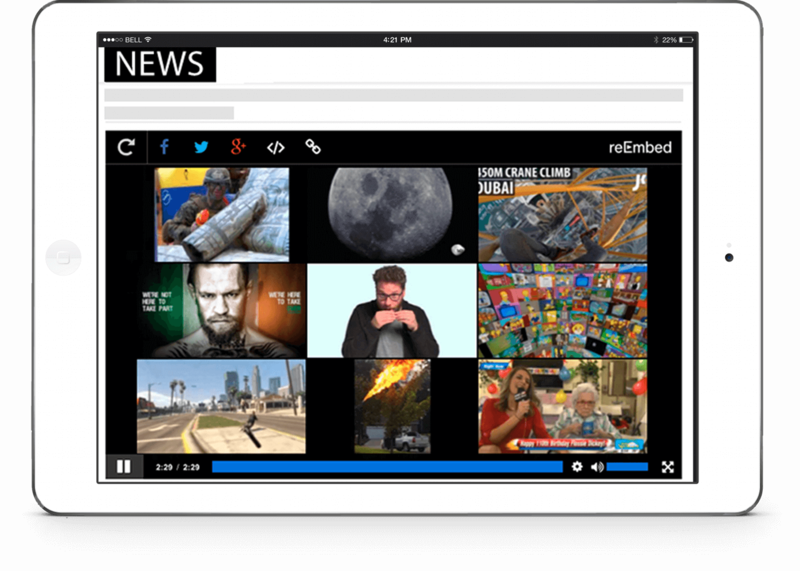 Add videos from YouTube, Facebook, or your website. Pick the thumbnail and title to show. Set your bid price and pick your targeting. using your thumbnail and title. 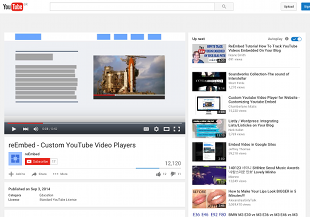 Gain real subscribers by driving visitors straight to your videos on YouTube. 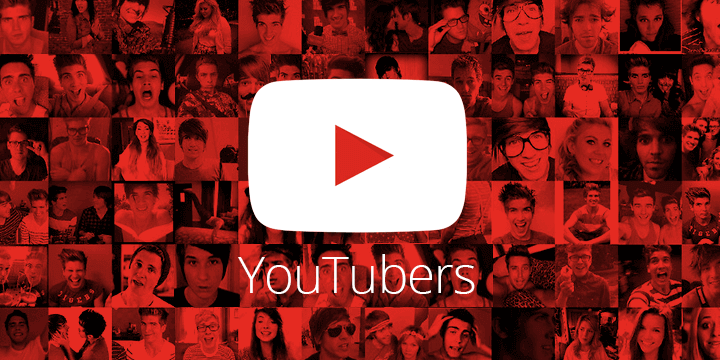 Grow your channel by attracting real users that really want to watch your videos. 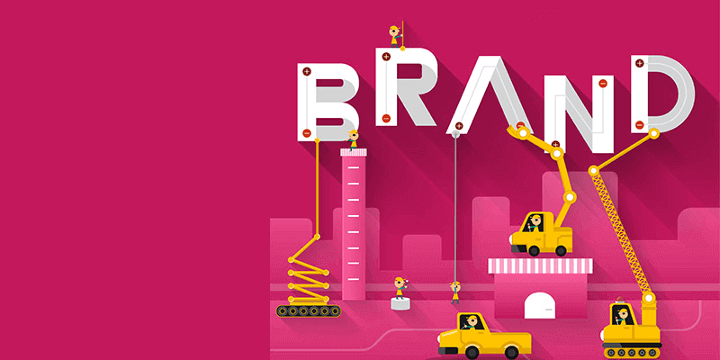 Maximize the reach of your content marketing. Target your audience based on video category and location. Pay only for genuine users that click on your videos. You won’t have to waste your marketing dollars on fake clicks ever again. 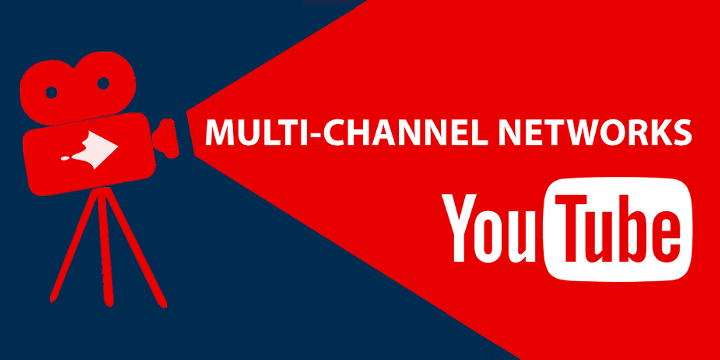 Create multiple campaigns for each of your channels. 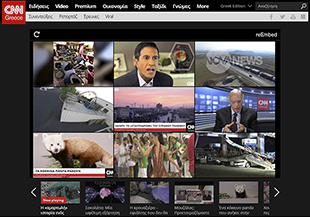 Efficient video seeding by having your videos promoted on thousands of sites. You’ll pay only for genuine clicks. Drive real users straight to your videos. Whether your video is posted directly on your site or it has been uploaded to YouTube or Facebook, Vidiply will lead visitors to your content. Monitor the performance of your campaigns in real-time. Run split A/B tests and optimize creatives based on your goals. 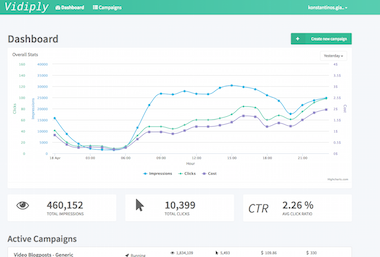 Measure impressions, clicks, and costs for all existing campaigns. 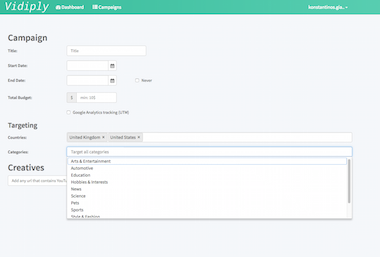 Manage your campaigns at any time from any device. Stop wasting money on autoplay views. 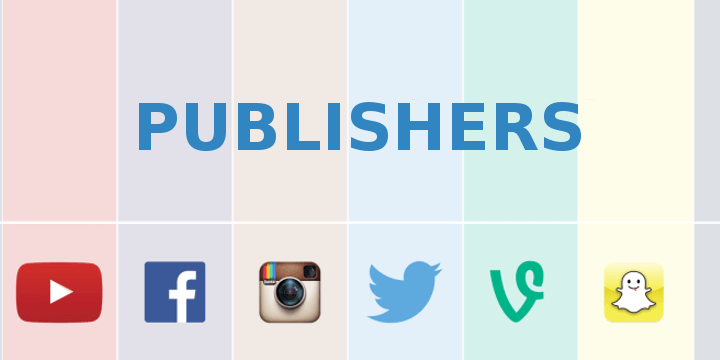 You're a few clicks away from driving traffic to your videos.